Sgnl was spotted at CES 2016 as well with a prototype called TipTalk at the time. This time though, the Korean company is ready for its final retail launch. Korean-based Innomdle Lab began as Samsung's experimental arm but is now all set to launch a retail version of the Sgnl watch strap. Sgnl is a smart strap which connects to smartphones over Bluetooth allowing phone calls to be received through the tip of your finger into the ear. While that sounds a little hard to believe, the Sgnl watch strap conducts calls through audio vibrations onto the hand and into to the tip of the finger. Once on the call, a microphone placed on the strap itself lets the user respond to the call. Sgnl was spotted at CES 2016 as well with a prototype of the strap called TipTalk at the time. This time though, the Korean company is ready for its final retail launch. The strap also has a fitness tracker and notification alert functionality which can be attached to any watch or be even worn by itself. 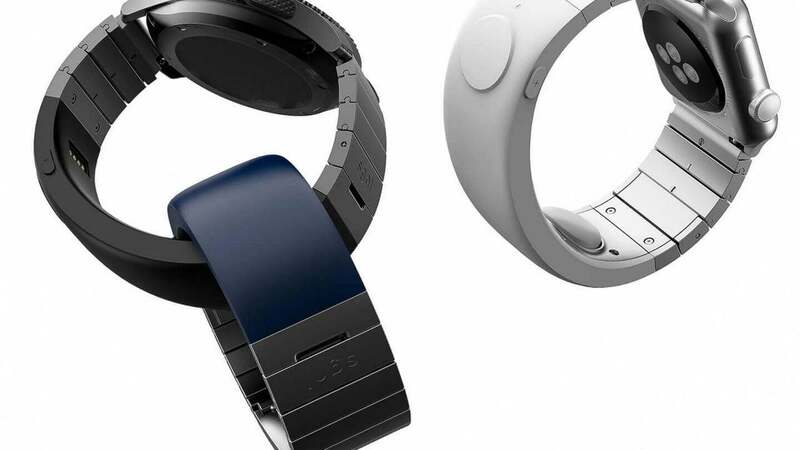 Based on a report by CNET, the device works by transmitting vibrations through a button-shaped 'body conduction unit' or BCU that sits on the bottom side of the strap. 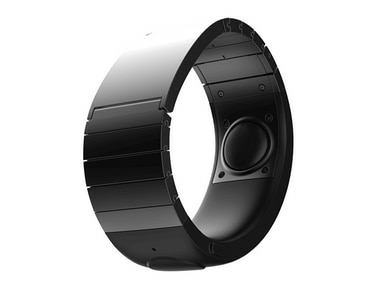 The vibrations travel up the hand of the user, all the way to the tip of the finger. As per the report, Sgnl does not store any user's contact information, but the strap can be programmed to handle up to five numbers that can be dialled without having to interact with the smartphone. The Sgnl strap works with both Apple Watch as well as Android Wear interfaces. The device is compatible with smartphones running Android version 4.4 and iOS 9 or later. The device will be priced at $249 and should make its way to market soon though the company has not specified the launch date at the time of writing.